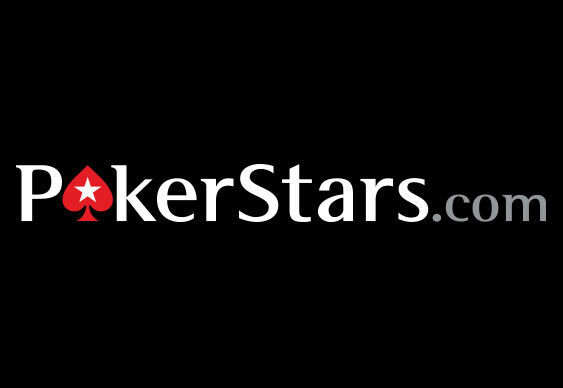 PokerStars has just increased the roster of its Team PokerStars Pro following the signings of Asian players Chen-An Lin and Yaxi Zhu. Despite being relatively unknown outside of their native countries, the new PokerStars pros will help grow the sport of poker as well as the company's brand across Asia. Taiwan native Lin first discovered poker back in 2009 and has played online and live ever since. He first scored a win in a side event in the Macau Poker Cup for $50,000 and earlier this year claimed two victories outside of Asia in Las Vegas. Like Lin, Zhu took to poker just a few years ago after leaving her job as a business manager. Using her analytical skills, she managed to win a string of tournaments in Asia including an event at the ACOP Platinum Series III within the last year. To date Zhu has more than $230,000 in live cashes and will be looking to increase this haul later this month when she join Lin under the PokerStars banner at the Macau Poker Cup.